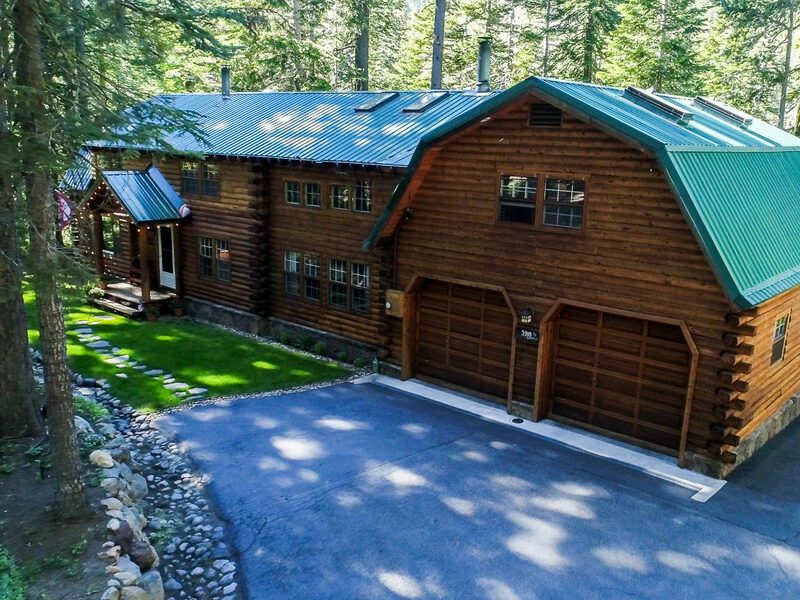 After less than a week on the Lake Tahoe real estate market, this one of a kind log home situated on idyllic Blackwood Creek sold for just under the asking price at $1,550,000.00. 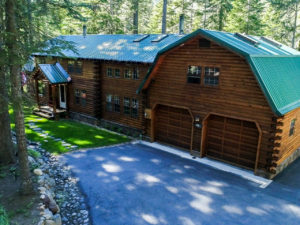 With over 2440 square feet of living space, three bedrooms, 3 full baths and 2 half baths, great room, formal dining area, family room and tons of garage space made this the perfect Tahoe Pines cabin. The property is more than a half acre with mature trees of all kinds, fully landscaped and one of the only lots in the basin that owns into a waterway. The HOA for this property offered lake access and a private pier with minimal dues. To sell your Lake Tahoe house now fill out a contact form and we will get back to you shortly.